Listen as Kitty chats with David Samuel from Roald Dahl’s Charlie and the Chocolate Factory playing at DPAC through Sunday! David also touches on the diversity in this cast, as the Beauregarde family will be black in this version compared to the original. “Something actually came out when we were in rehearsal, they were talking about the book, and I think Roald Dahl’s wife had said that the original intention was for Charlie to be a young black child. Which was very interesting, in the casting of this show, one of the people that covers Willy Wonka is a black man…It’s been really incredible to hear that response from folks, and have parents come up to us after the show and say ‘This is really incredible, I had a chance to talk to my child about diversity and about why representation matter in the arts'” David says. 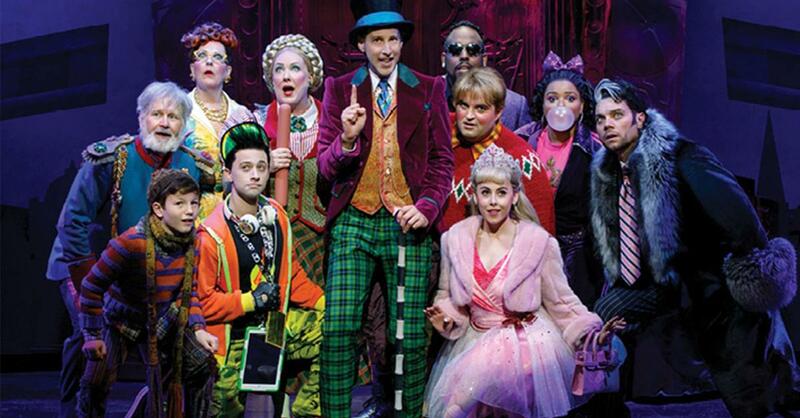 Catch Roald Dahl’s Charlie and the Chocolate Factory playing at DPAC now through Sunday, February 17th! For tickets or for more information visit DPACNC.com.